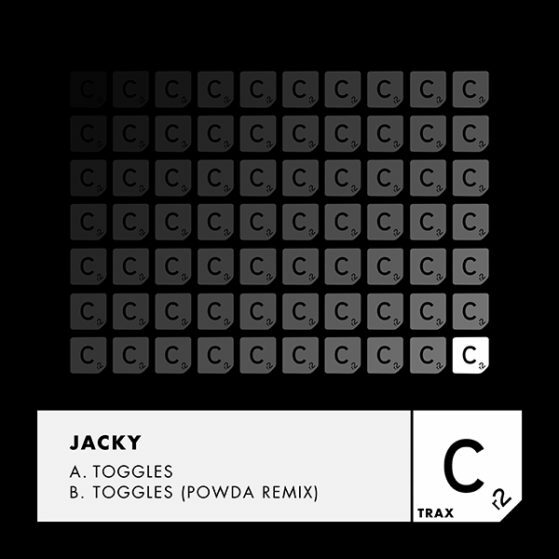 Ahead of his highly anticipated ‘Cr2 Live and Direct Presents: Jacky & Friends’ compilation release, Jacky drops huge club weapon ‘Toggles’ via seminal underground label Cr2 Records’ underground sub imprint Cr2 Trax. Having made a serious impact since breaking through, Jacky has gone from strength to strength after a string of impactful releases and electrifying live shows at some of Europe’s key clubs and festivals. With the release of ‘Toggles’ and subsequent album, Jacky is pushing through to the next level and fast becoming of the UK’s most exciting electronic artists. Wasting no time setting the pace on this release Jacky quickly demonstrates his masterful production tekkers with a series of melodic beat interchanges coupled with well placed vocals and a pounding bassline – sonic elements that has become something of a signature to Jacky’s recent productions. The release package is completed with a remix from exciting breakthrough house producer/DJ Powda. Introducing a myriad of almost qasar-like synths to the mix, Powda cleverly leaves his mark on the track whilst retaining the original’s upfront vibe.